I am a bookworm. I was brought up surrounded by books, and I have always be keen on reading, touching and smelling books. Although my tastes have changed over the years, I still try to read as much as possible. I´m usually given a book or two for Christmas. 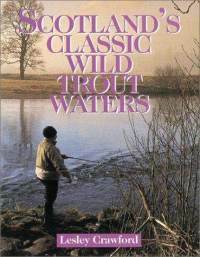 And, one disastrous year, under the family Christmas tree, there was a book on trout fishing for me. I thought, Santa, are you’re pulling my leg, did you not get my letter? 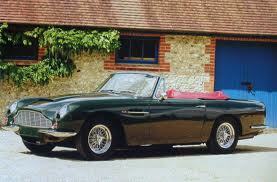 This year I have been a very good girl, and I would be over the moon and very grateful if you could give me a 1967 Aston Martin Volante. My brother, on the other hand, has been a very bad boy this year, and he deserves some maths homework or a pair of rubber gloves. Lots of kisses to the little elf helpers. P.S. I can´t stand red, so would you mind giving me a green or blue Volante? Posted on Dec 21, 2017 Dec 21, 2017 by Inglés MálagaPosted in Reading, VocabularyTagged books, cursos de ingles, libros, Malaga, preferences. Next Next post: Christmas quiz – how much do you know about the festive season?